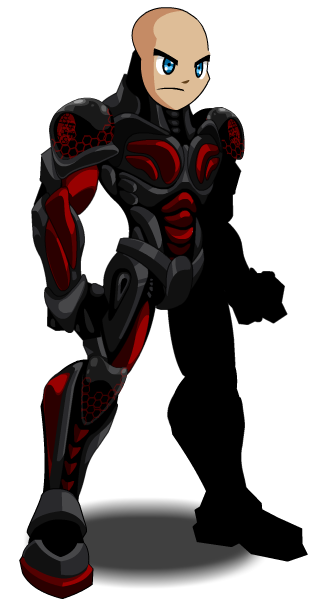 Description: These troopers are bred for one thing and one thing… THE DESTRUCTION OF AQW! And keeping people out of EbilCorp! And making sure the children don't take breaks while making products! And making sure that NO ONE buys the Artix toys! And making sure that NO ONE dances! And making sure that NO ONE smiles! But most importantly…making sure that NO ONE CELEBRATES BIRTHDAYS!!! Thanks to Flitterifie, Haileym1, Wild Bostero, Xia and xReebax.